Cutting Edge Laser Technologies is based in Fairport, New York, and is the leading provider of laser technology for medical professionals worldwide. We receive their monthly newsletter which is filled with great information that we will continue to pass on to our clients. A cat clinic in Arlington, VA successfully healed two large ulcerated lesions on the ventral abdomen of Fooki, an 8-year-old female Himalayan, using MLS Laser Therapy. See how the technology was administered to heal the lesions that other treatment methods could not. VeterinaryPracticeNews.com is a website for veterinarians and veterinary support staff that showcases comprehensive and timely coverage of industry news. 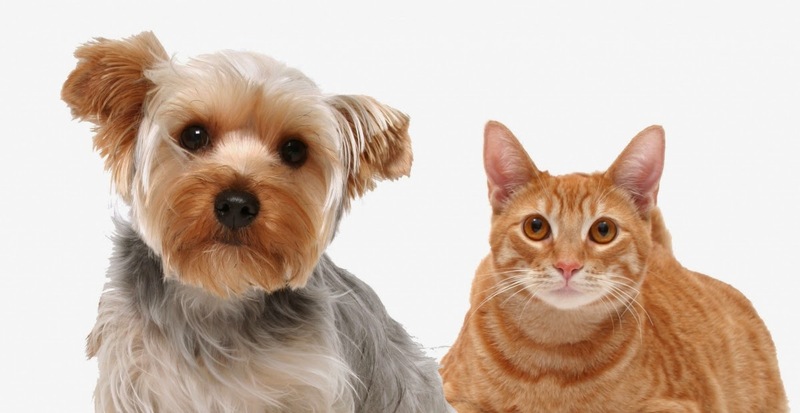 They recently published an article that discussed the evolving research and new technology, such as the growing popularity of laser therapy, which has improved the treatment of pain in cats and dogs. Learn how small animal pain management has evolved and what lies ahead here. 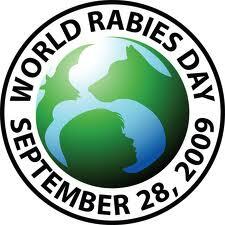 DVM360.com is a fantastic website that publishes tons of information useful for veterinarians and pet owners alike. This article educates veterinarians on learning to recognize animal vocalizations and spending more time with pet owners to improve the treatment of pain in small animals. Today’s Veterinary Practice is another great source of information in the veterinary industry. This article introduces Laser Therapy. 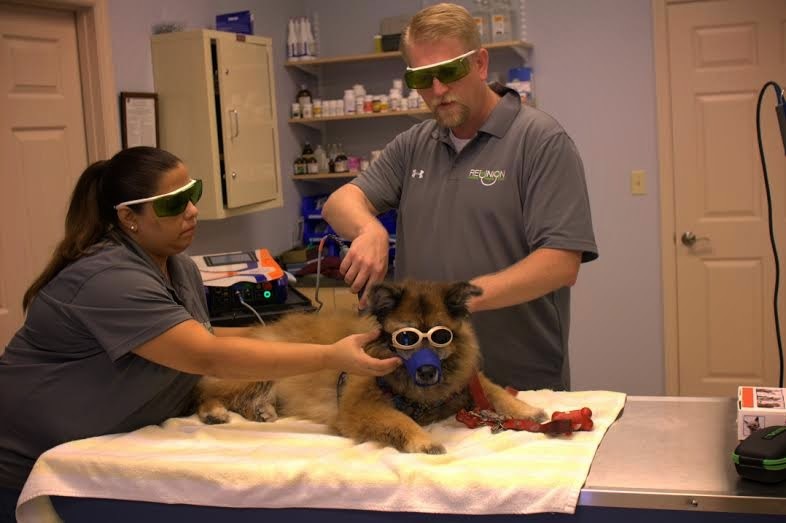 For many veterinary practices, laser therapy has become a popular tool for effectively treating pain in small animals. Here’s an introductory guide to laser therapy, including how it works and its therapeutic benefits. The Reunion Veterinary Hospital is located in Davenport, FL, less than 15 minutes from DisneyWorld. Is there any more information you’d like to see from us? If so, please contact us at ReunionVetHospital@gmail.com. Don’t forget to follow us on Facebook, Twitter, & Google+!